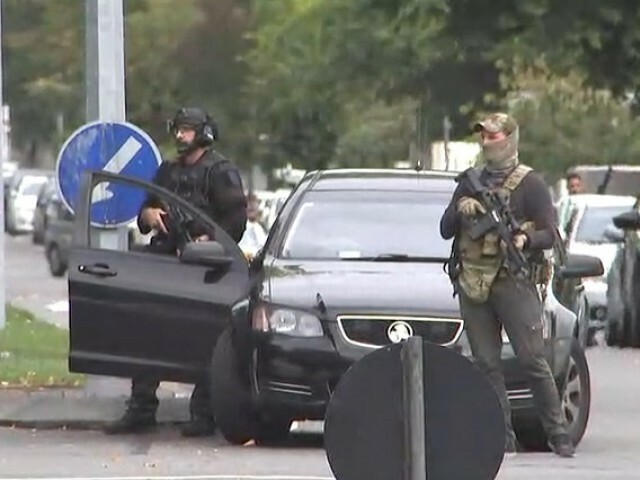 WELLINGTON: Attacks on two Christchurch mosques left at least 49 dead Friday, with one gunman – identified as an Australian extremist – apparently livestreaming the assault that triggered the lockdown of the New Zealand city. “From what we know, it does appear to have been well planned,” she said, adding that in addition to the dead, at least 20 people were seriously injured. 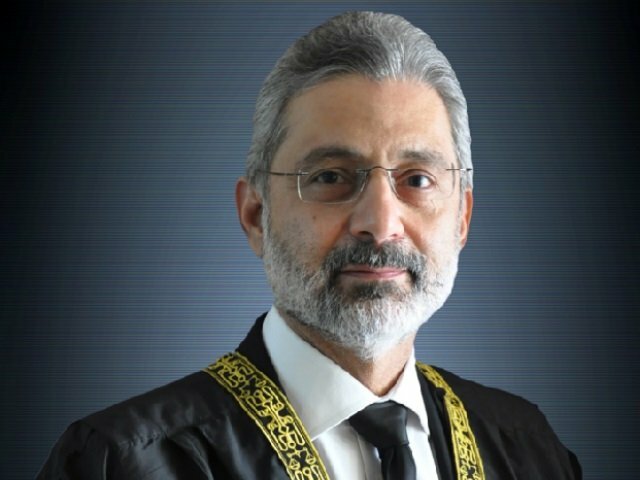 Witnesses spoke of seeing bloodied bodies and police warned of “extremely distressing footage” of the incident circulating on the internet. Police earlier said four people – three men and a woman – had been taken into custody, and that they had found and neutralised a number of IEDs (improved explosive devices). In a press briefing after the initial statement, police in the Pacific country confirmed one individual was charged in the attack. 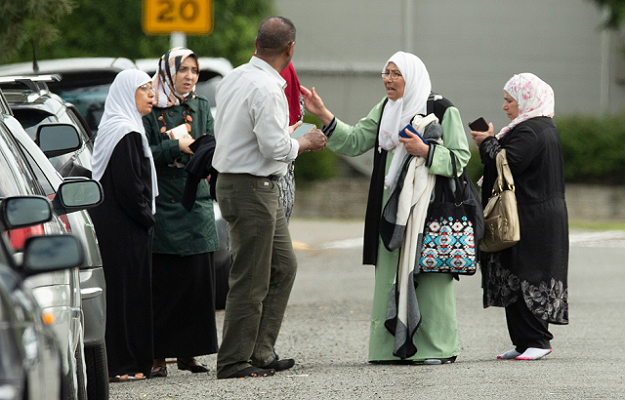 New Zealand police investigating Friday’s mosque massacre in Christchurch have evacuated residents living near a property in the city of Dunedin that they believe is linked to the attacks, officials said. 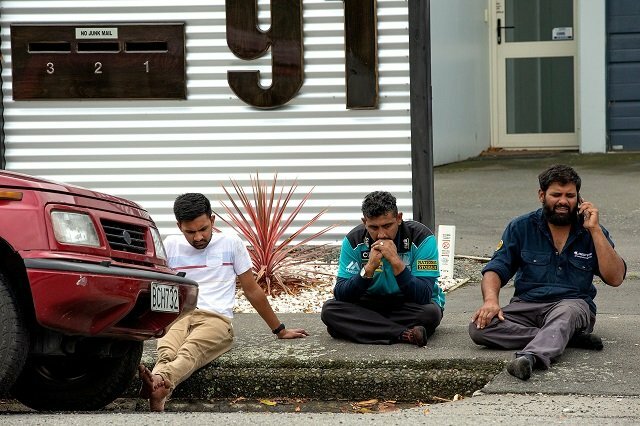 Police said the property, located some 350 kilometres (220 miles) from Christchurch, was “of interest” in relation to the mosque attacks. “Evacuations of properties in the immediate area have taken place as a precaution,” police said in a statement. They did not provide further details. The gunman was arrested by police, who also took two other men into custody. It was not immediately known what their link may have been to Dunedin, about a four-and-a-half hour drive south of Christchurch on New Zealand’s South Island. The gunman who killed numerous worshippers in a New Zealand mosque on Friday was a right-wing “terrorist” with Australian citizenship, Australian Prime Minister Scott Morrison said. 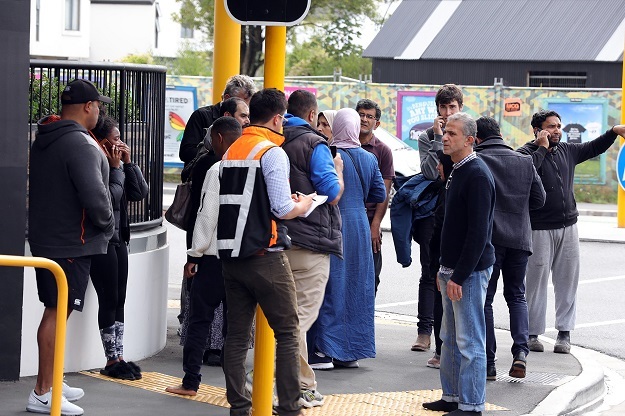 He confirmed media reports that the gunman who mowed down worshippers in the main mosque in the southern New Zealand city was an Australian-born citizen. He said Australian security authorities were investigating any links between the country and the attack but declined to provide further details about the Australian gunman.